With the Slogan of “Har Lamha Bakhabar” (Always Informed) the channel broadcast in the national language ‘Urdu’. 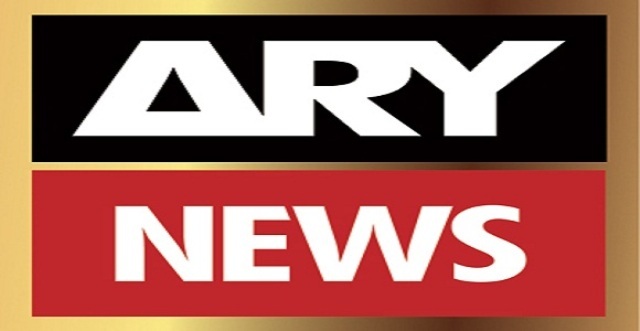 The 24×7 devoted news channel operates all over Pakistan and is also available in UK, US, Australia, Europe, Afghanistan, India, Bangladesh, Sri Lanka and Middle East. The pioneer in News launched in 2004 offers insights on news, politics, finance, stock market, business, entertainment, fashion and rest. The intriguing columns and fascinating reviews by competent brains and well reputed journalists are also developed based on day to day stories around the globe. ARY named after its founder Abdul Razzaq Yaqoob has availability in US via Dish Network while is free to air in United Kingdom on Sky. The team of more than 500 correspondents in Pakistan and around the globe is leading the national media and so far kept it at the forefront of news in Pakistan. Watch the top ranked Pakistani Urdu news television channel live. Live stream of the ARY is loading in a few seconds. Please be Patient and Enjoy. World On Demand (Japan) Channel???? ?